Mackinac Island's iconic Fort Mackinac opens for the 2019 season on May 2! 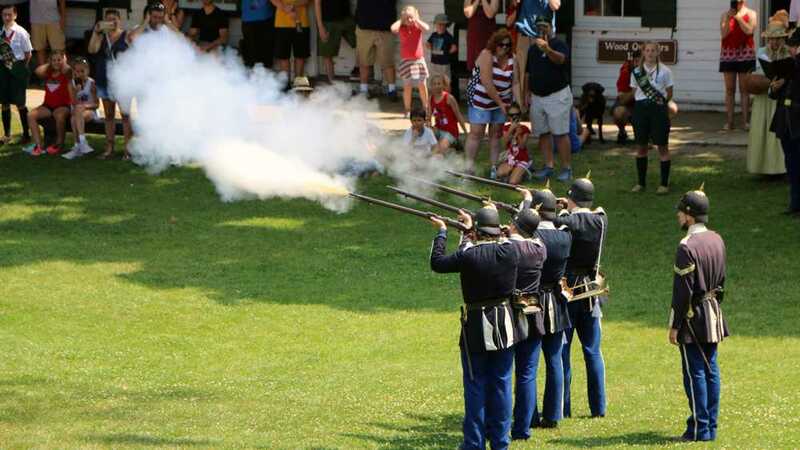 Step back in time to the 1880s and experience cannon and rifle firing demonstrations, Michigan's oldest structures, unique shopping and dining, and breathtaking views. A new experience in the North Blockhouse will transport guests to the outset of the War of 1812 and the confusion, fear and drama of the capture of Fort Mackinac. At the brand new Office, interactive elements will help you explore officers' roles at the fort.